Including cute gifts for the kiddos! As Valentine's Day approaches, the pressure to get the perfect present builds. Of course, there's the tried and true options like red roses and heart-shaped candy, but sometimes, those options can feel a little stale. If you're tired of the same old things, or just looking to switch the holiday up, Good Housekeeping's Lori Bergamotto is here to help you out! Whether you're looking for gifts for her, him, or even for the kiddos, we've got great suggestions to share with anyone you love. Read on for Bergamotto's picks below. 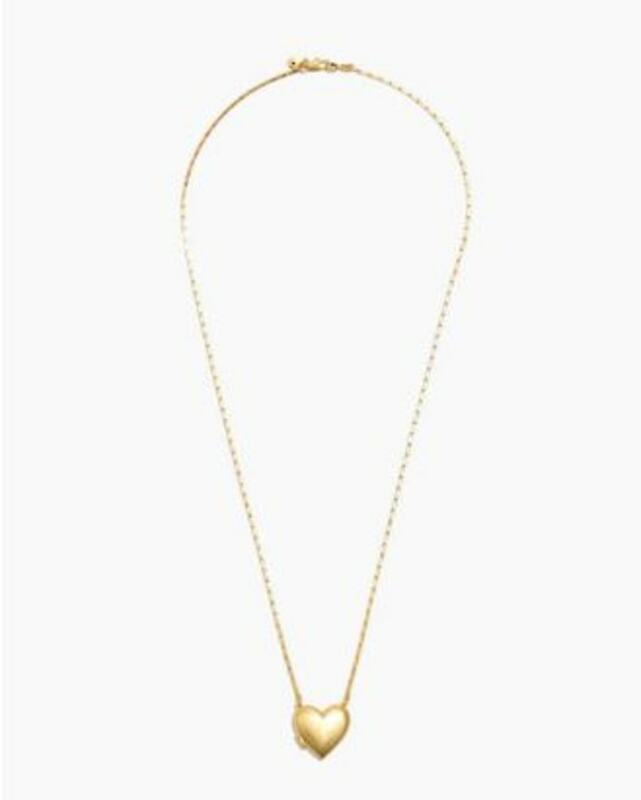 Looking for a Galentine's Day gift? Look no further than this solid milk chocolate man from Dylan's Candy Bar. 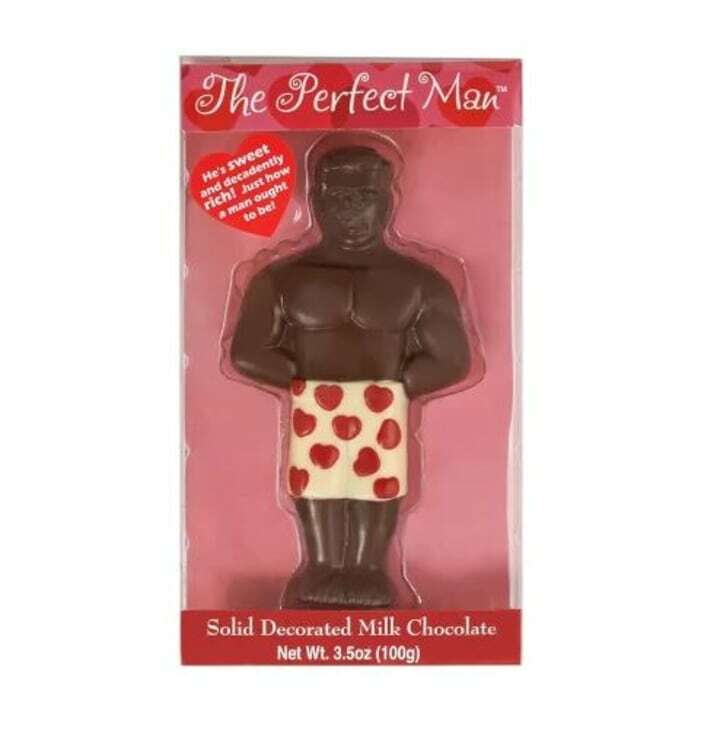 Sweet and rich, it's the perfect man for anyone! Perfume is a great gift - but it's all too easy to get it wrong, and commit to a bottle that will never be used. 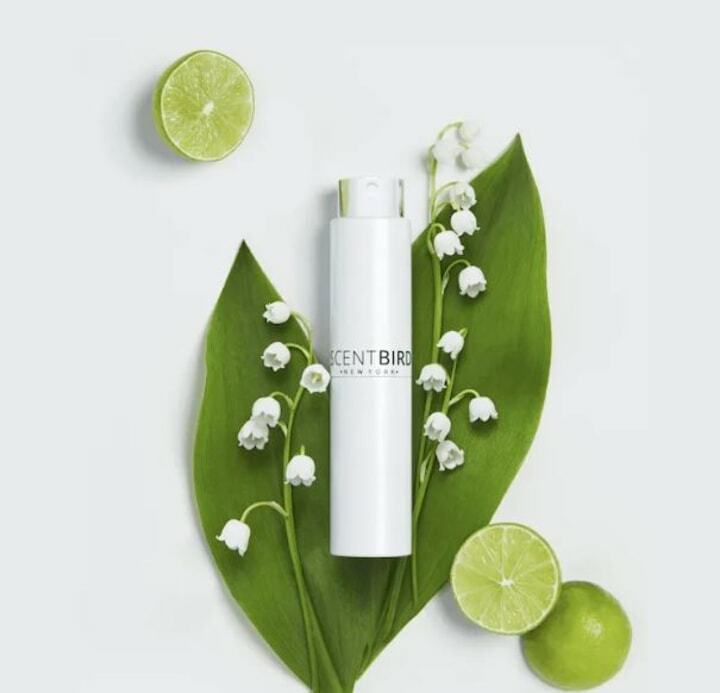 Scentbird is here to rectify the problem with their subscription service! Each month, your loved one can choose from more than 400 options, and receive a 30-day supply to try it out. If perfume and candy aren't cutting it, there's always the jewelry option - and it's impossible to go wrong with these hoops from Stella & Dot. 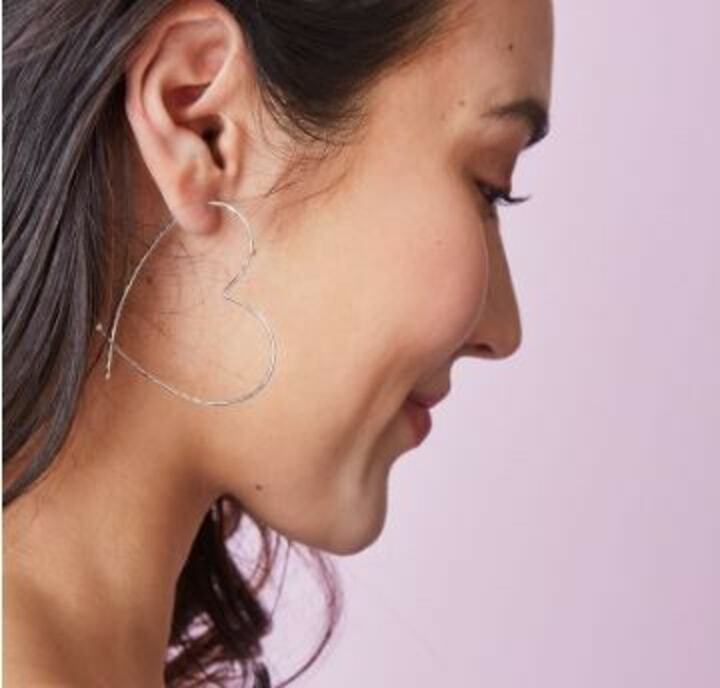 Sweet and fashionable, these uniquely-shaped earrings are made of featherweight sterling silver and will be a constant reminder of affection. 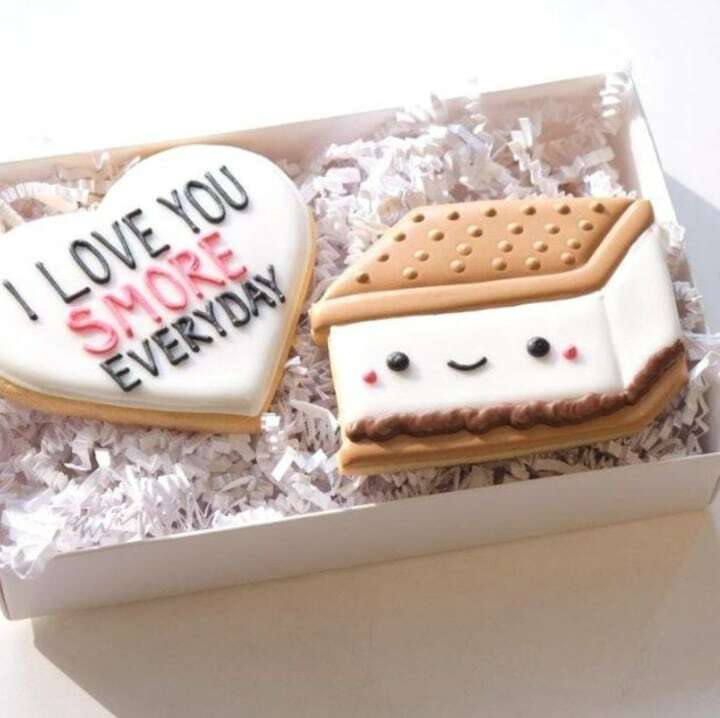 If customized Valentine's are your thing, check out Tiny Kitchen Treats' hilarious and heartwarming cookies. Featuring puns and pop-culture references, the brand's Valentine's Day Shop has the perfect sweet treat for any relationship. 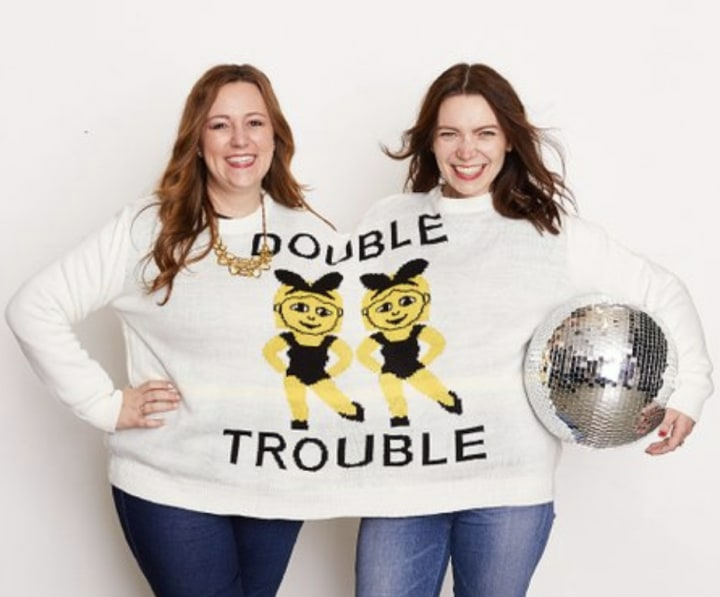 And if you're looking to get something for the Kathie Lee to your Hoda, we can't imagine anything cuter than this two-headed sweater. 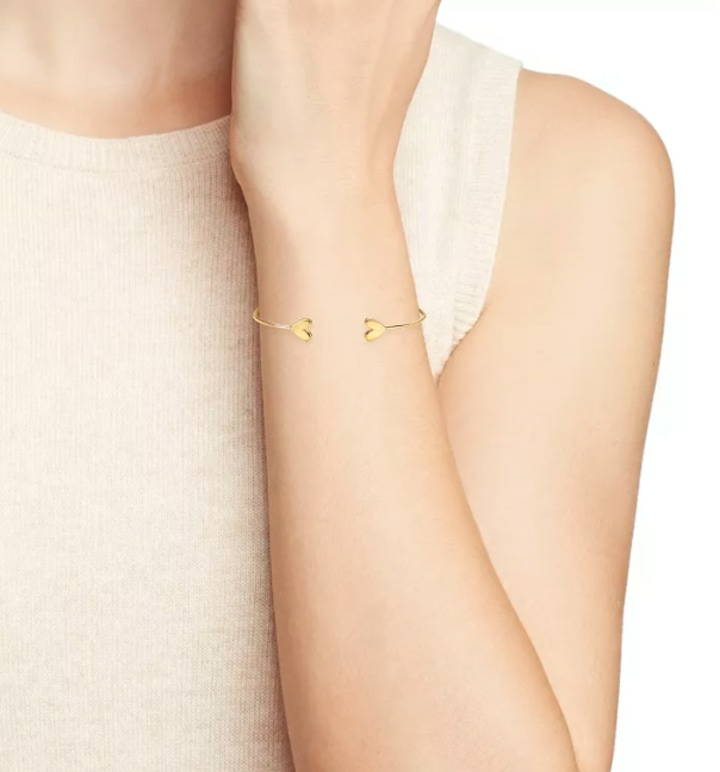 This pretty cuff is perfect to get for your girlfriends and you might even want to get yourself a matching one, too! These clever and creative notecards will encourage notekeeping and creativity among kids. 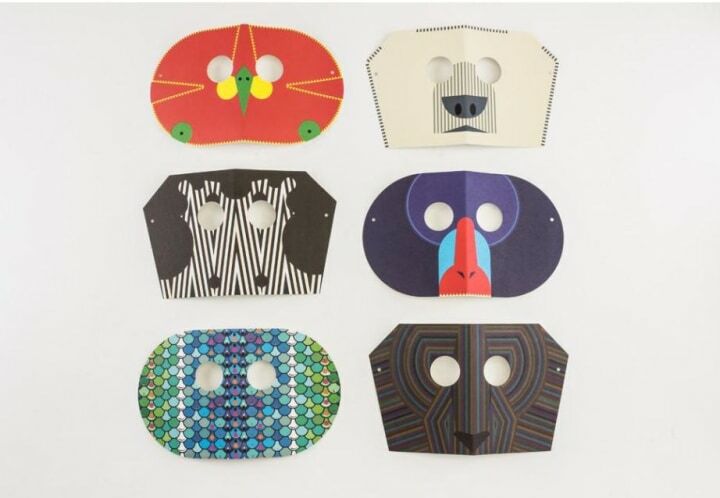 The striking masks come in a variety of creatures, along with accompanying envelopes so they can be shared with the world. Looking to outfit your infant or toddler for one of their first Valentine's Days? Check out the onesies and pajama sets available at Primary! With a huge variety of colors and solid, striped, or patterned options, you'll find something for any little love. Also available from Rose and Rex. Looking to surprise an artsy little one? 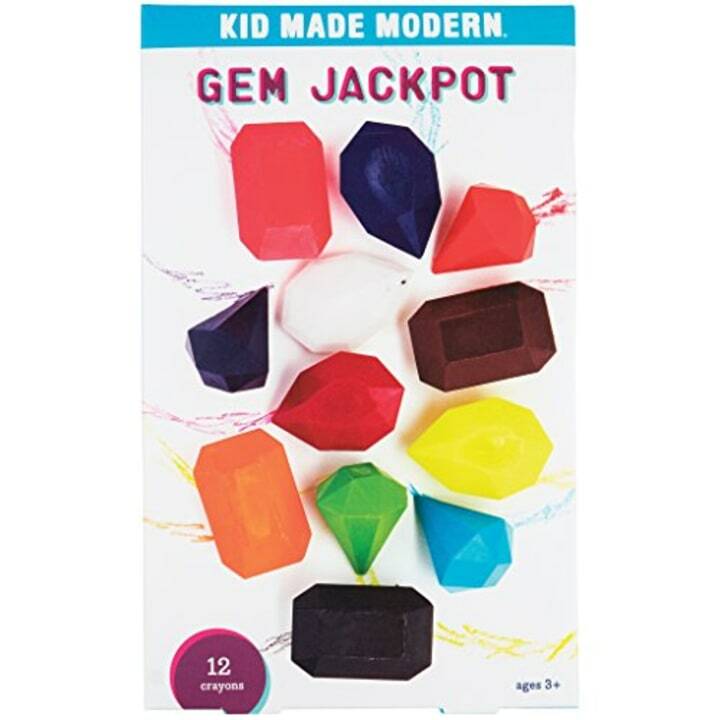 Check out these gem-shaped crayons! The delicate points are perfect for drawing lines, and the wide sides are great for filling in swaths of color. With easy to grasp shapes and vibrant colors, they're perfect for any beginning artist! The perfect romantic gifts for him might be a little harder to find. 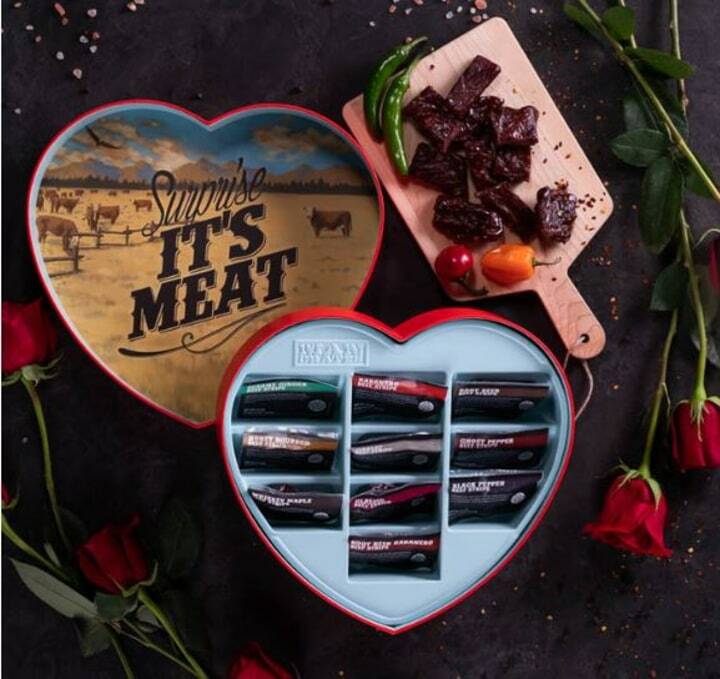 We recommend this clever, unique Jerky Heart - with ten different flavors of beef jerky, every partner will find something that they like. Looking to celebrate Valentine's Day with some time outdoors? Use this portable campfire to add some romance to any adventure. 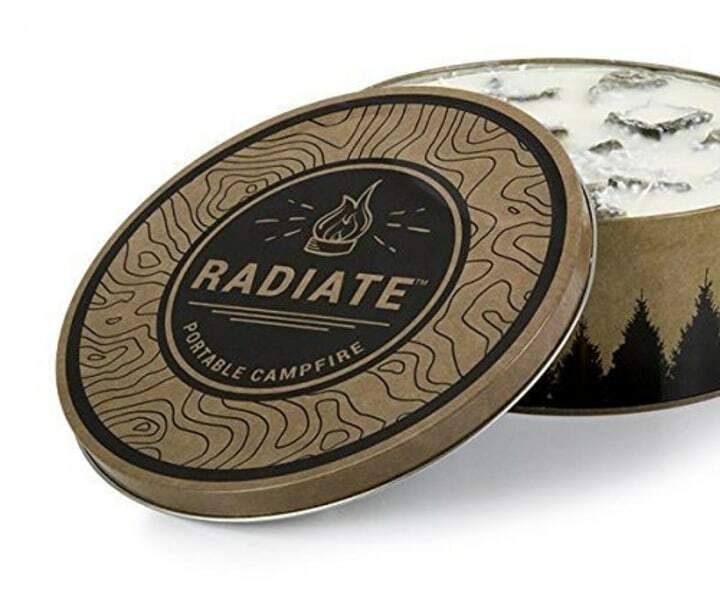 Sleek, portable, and easy to light and reuse, it has 3-5 hours of burn time and uses non-toxic recycled soy wax that reduces soot and embers.